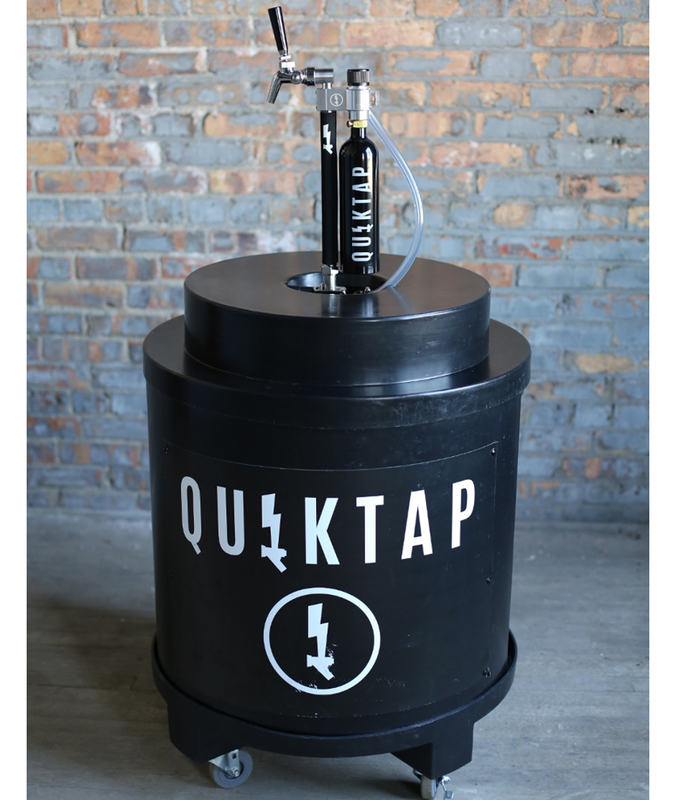 Keep your keg cold for days with this durable, insulated keg cooler. 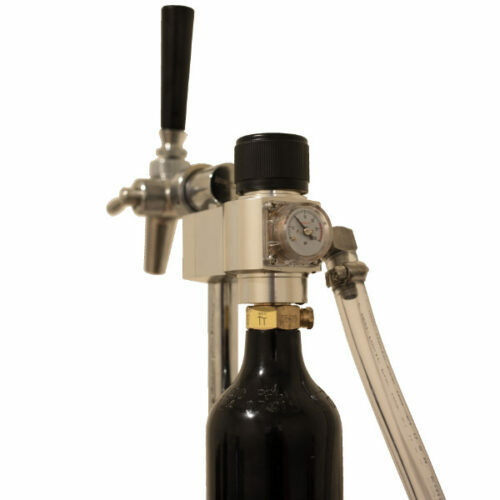 Fits 1/2 barrel kegs and lid reverses to fit 1/4 barrel. 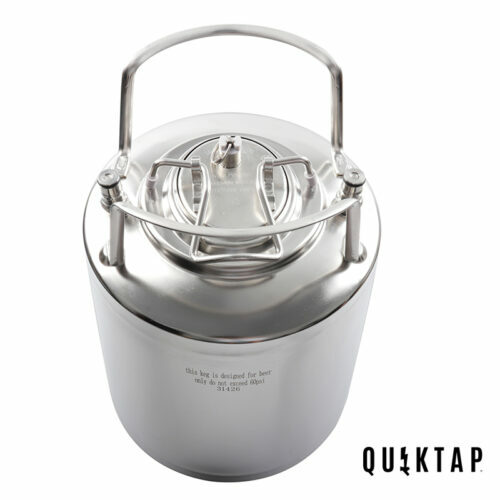 The lid minimizes ice meltdown while allowing access to your QuikTap. (Matching wheel dolly sold separately) *please allow 2-3 weeks for shipping. 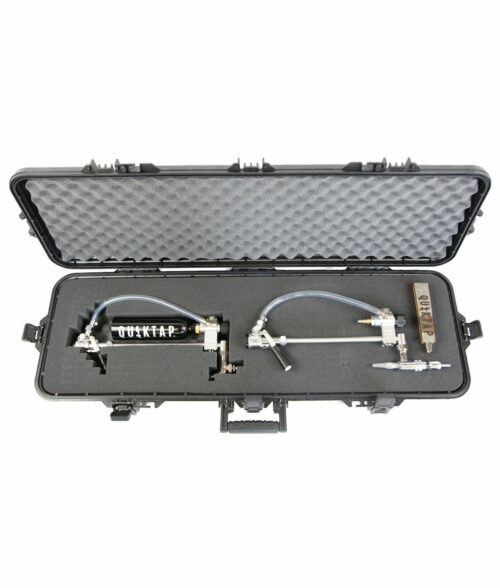 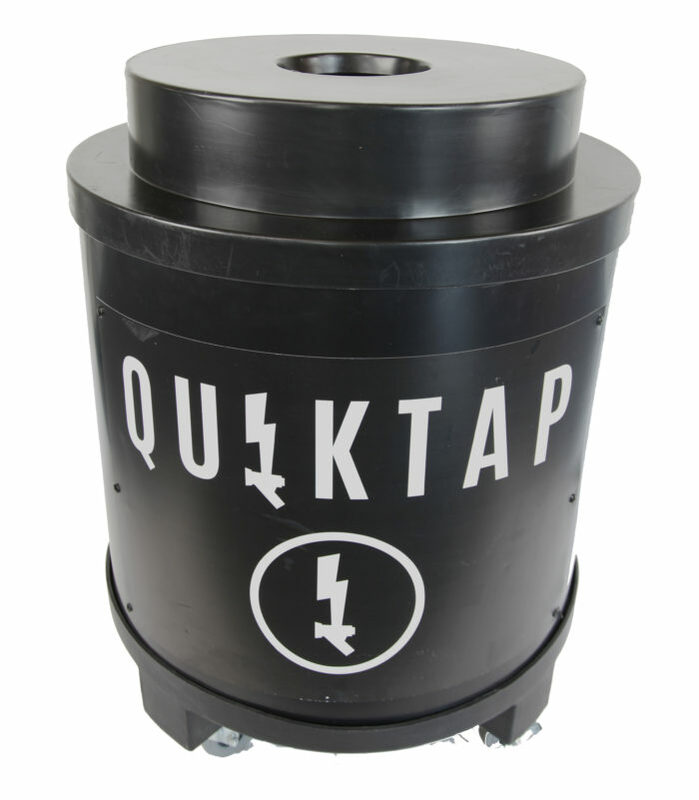 The insulated keg cooler keeps your keg cold for days with minimal ice. 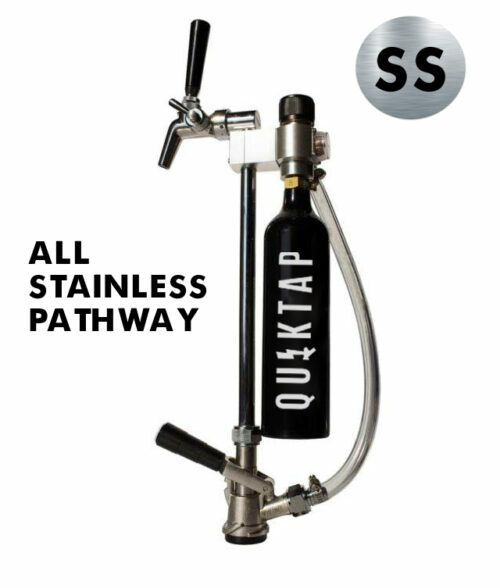 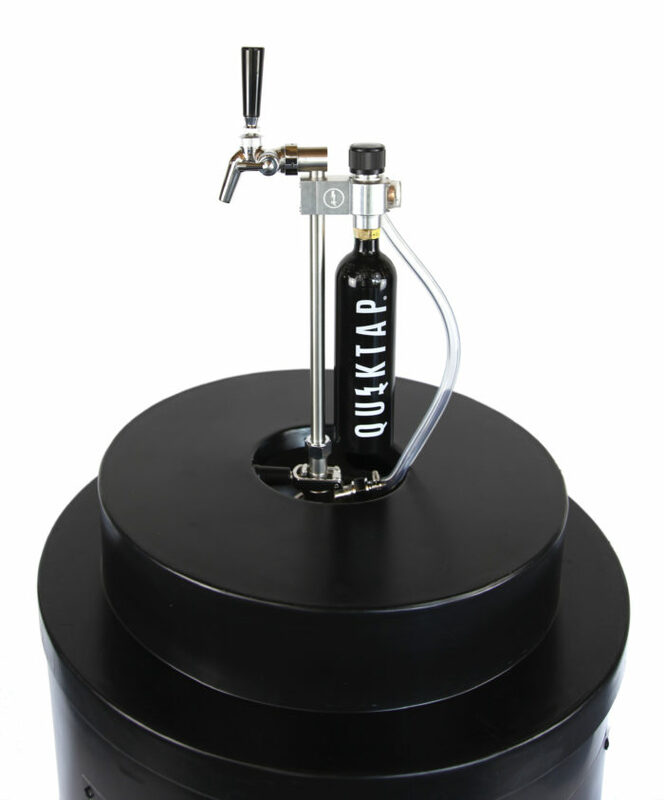 The lid reverses to fit 1/2 or 1/4 barrel kegs and has an opening in the center to allow access for your QuikTap. 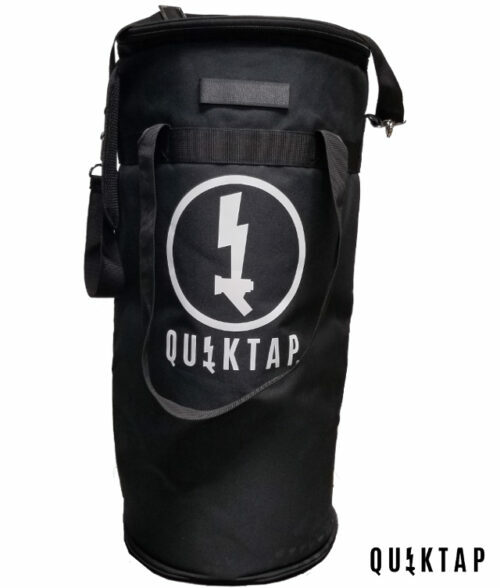 Takes only 3 bags and eliminates condensation. 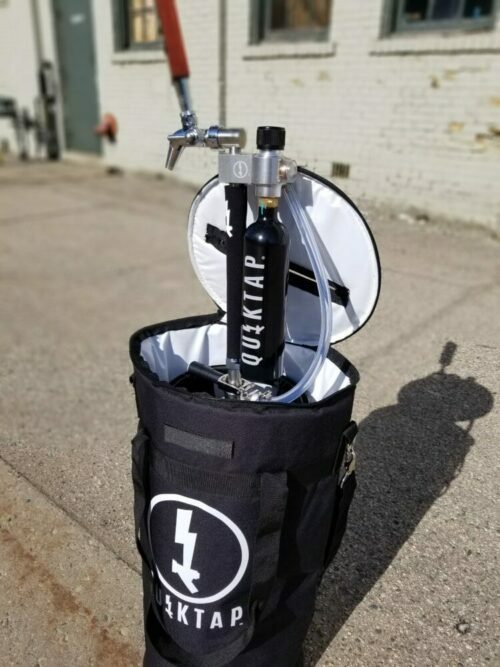 Matching wheel dolly sold separately. 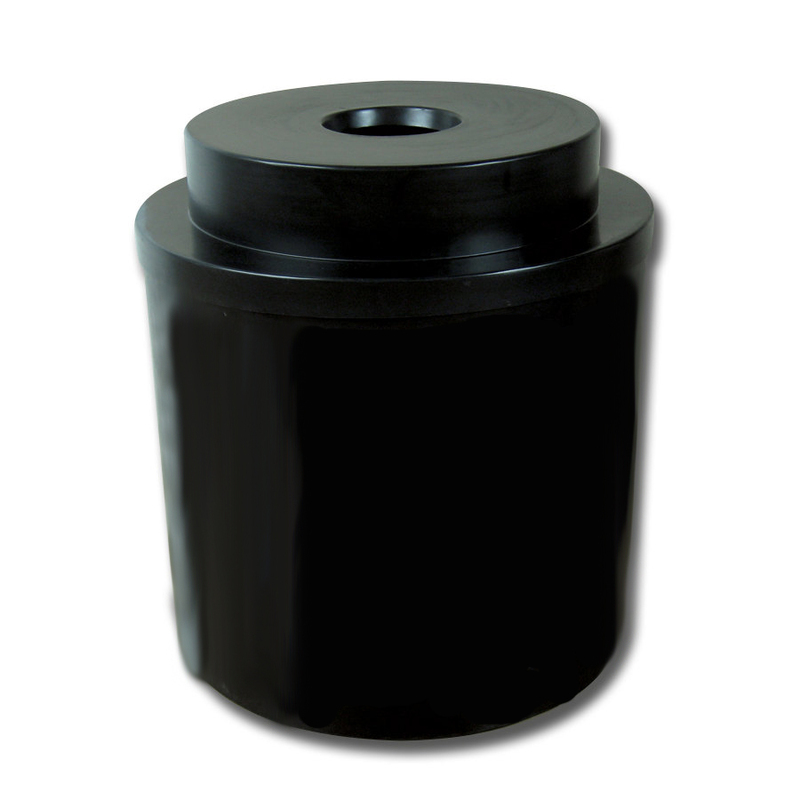 Dimensions: 30″ H X 25 1/4″ in diameter. 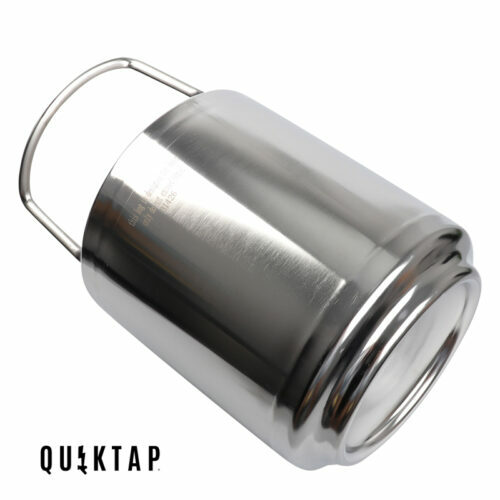 Also makes a great tub for canned and bottled beverages.